This sounds like another series I need to add to my ever growing list! 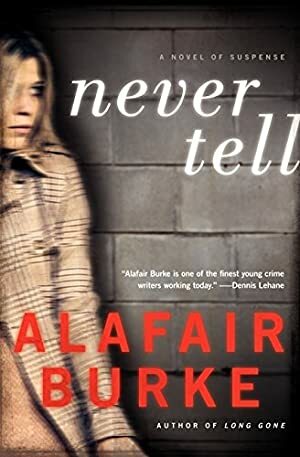 I’ve read one of Alafair Burke’s books and have her name starred on my list of authors to watch for, but have never managed to get back to her. This sounds like a good series. This sounds like a really great read. Thanks for bringing Burke to my attention. Thanks for mentioning that this book can be read out of order of the rest of the series – that’s good to know! After reading her standalone a couple of a months ago, I realized I have to read the rest of her work. Glad this one held up.